Summer is fast upon us and we have some a-maz-ing ice-cream flavours from our friends at Yummy Yorkshire. The refreshing bubbly tang of Prosecco + Summer Fruits will tickle those summer taste buds. Coconut and Raspberry is the taste of Jamaica mixed with ole school puddings. Deliciously bursting with fruit and the summer holiday smells and tastes. 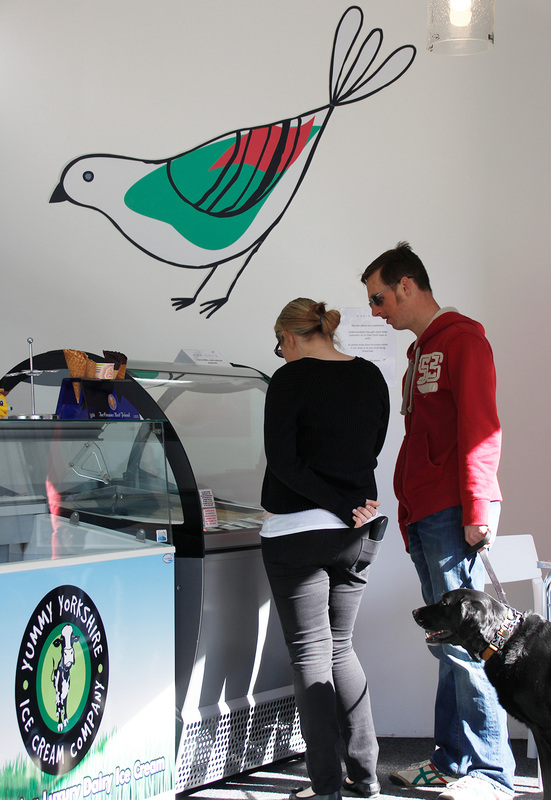 Our ice-cream shed is open every day throughout the summer (unless it is pouring down!!) and we have these new artisan flavours along with some yummy favourites… Lemon and Mascarpone or traditional Madagascan Vanilla (subject to availability). All made on the family farm in Denby Dale with love.